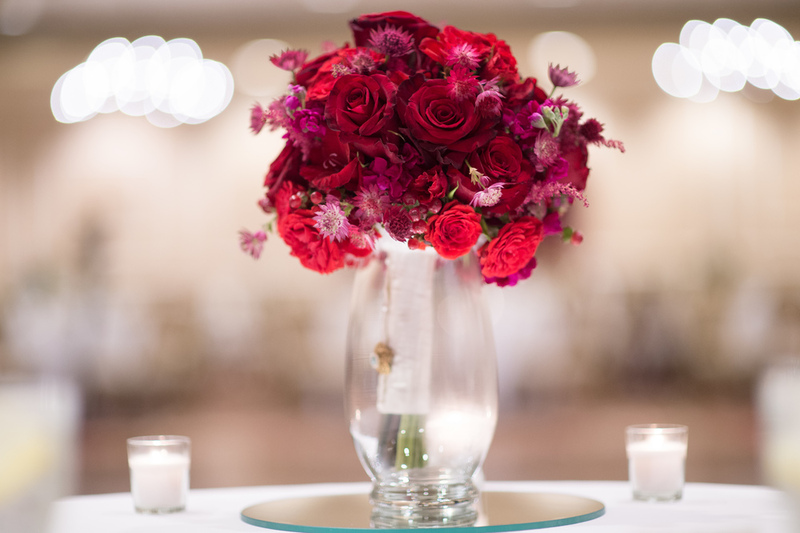 Summer is wedding season, so let the wedding inspiration begin! 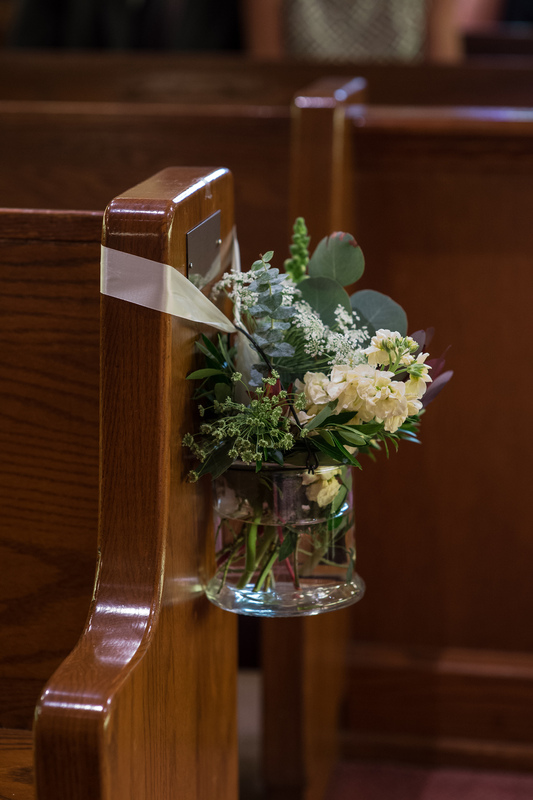 Here are four Summer Wedding details that will add fresh inspiration to your dream day. Nothing says summer like cold lemonade. Give your wedding some extra zest by mixing in citrus details. Lemons, limes, or oranges can bring color and playful texture into any table scape. On trend for Summer 2017 is foliage decor. 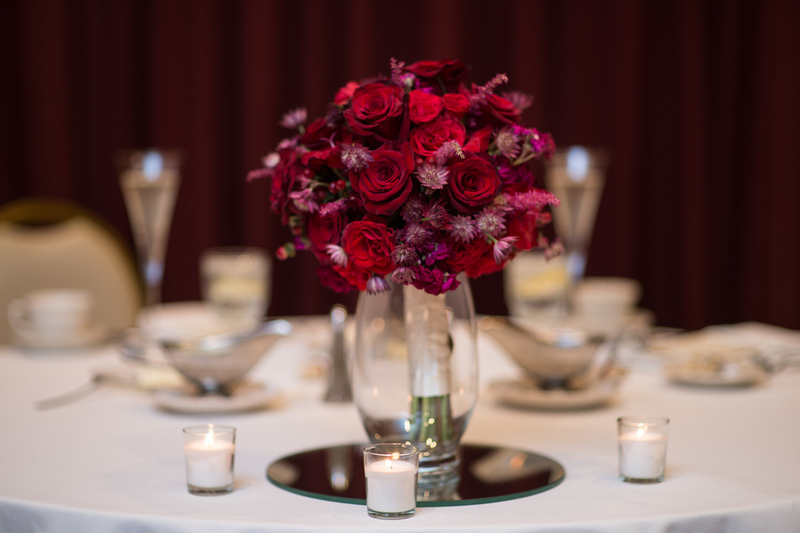 All-foliage centerpieces or alter pieces can create a lush and dramatic look to your wedding day details. Using greens allows you to introduce a rich balance of texture and fresh, vibrant color. Pair with sleek metallics for a truly sophisticated look. Update the Summer Nautical trend with playful details. 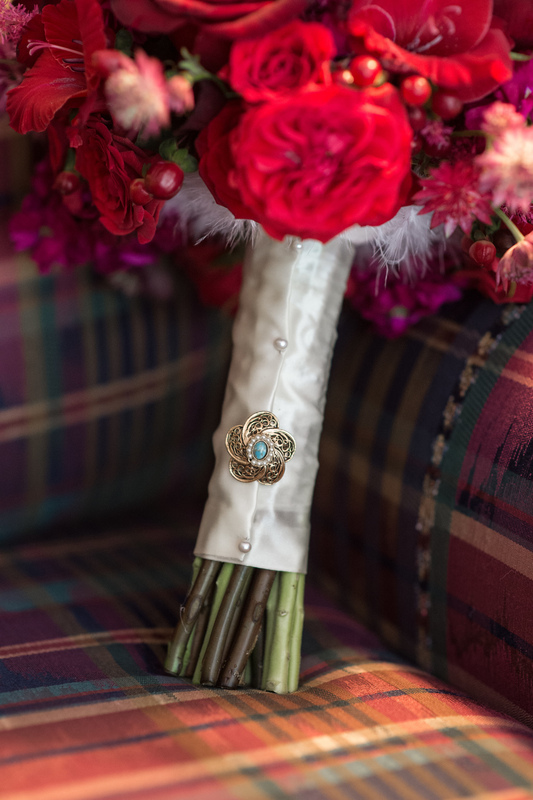 In addition to wrapping bouquet stems or decorating glassware, mixing rope into the flowers is a unique and dynamic way of incorporating nautical elements. 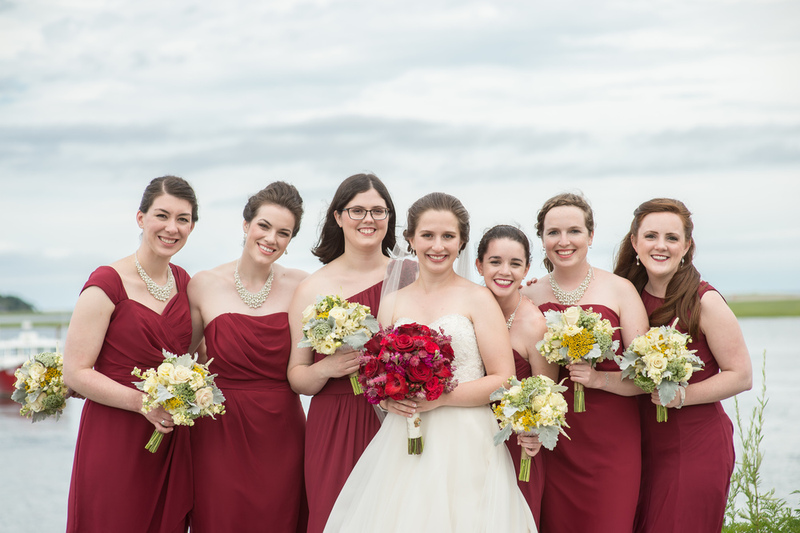 These bridesmaid's bouquets put a sophisticated spin on the classic New England nautical look. Nothing says summer more than green grass. Incorporate grass into your design plan for a lush look. Cubes of grass for cocktail tables or a grass tablescape for holding placecards is a fun and fresh look that is perfect for any summer wedding. 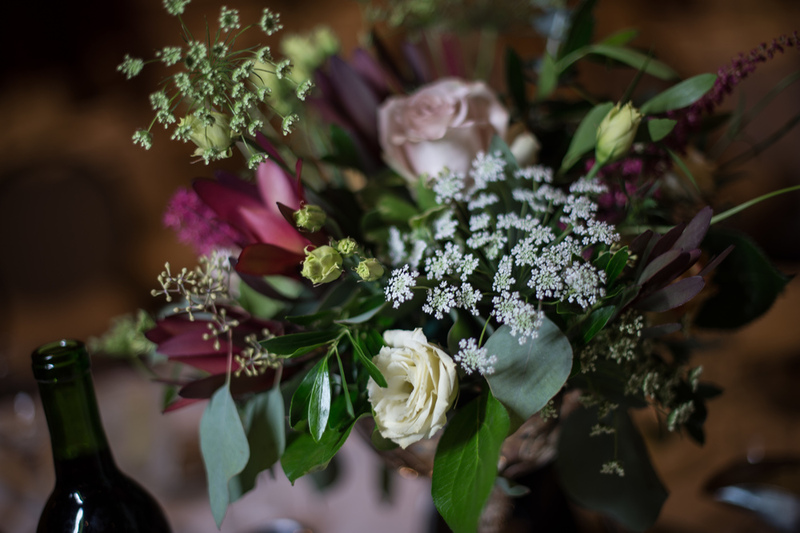 We love this wedding video by City Point Films from one of our weddings over the Summer! 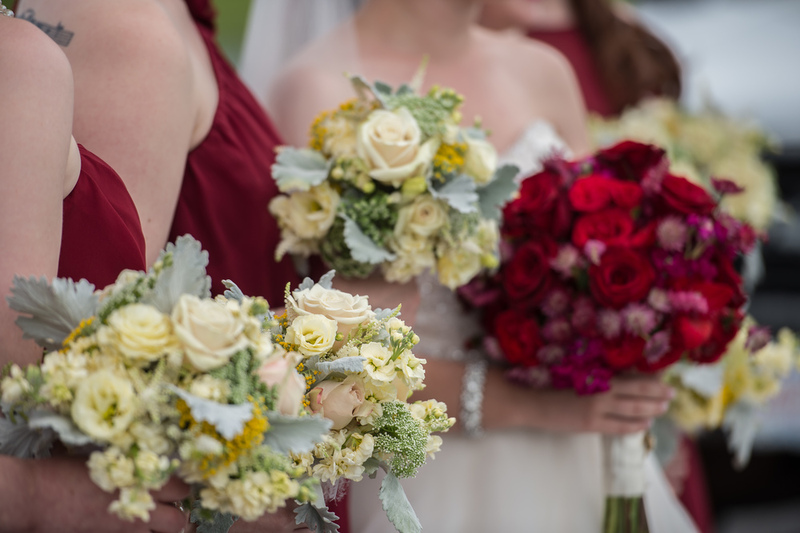 It was such a romantic day with beautiful pink tones, dusty blues, and hints of lemon. The Pamet Harbor Yacht & Tennis Club was an absolutely gorgeous oceanside spot and the event was planned to perfection by The Perfect Plan. 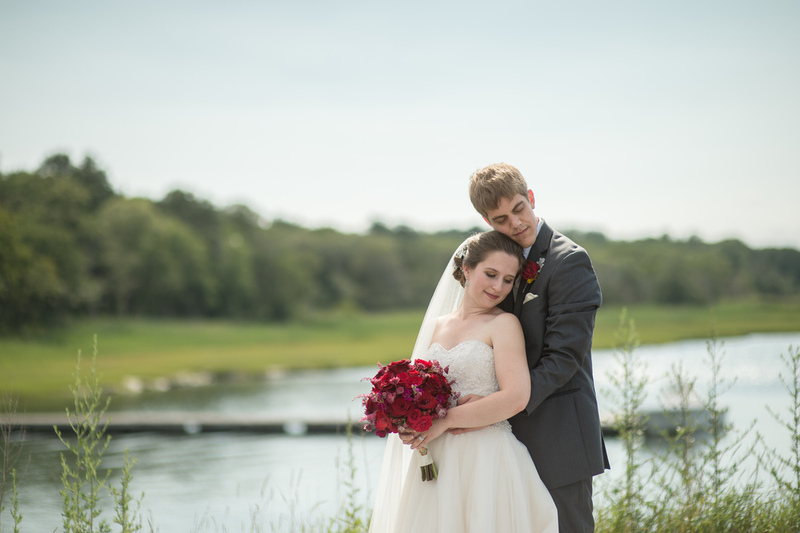 A wonderful Cape Cod wedding! Weddings are fun! 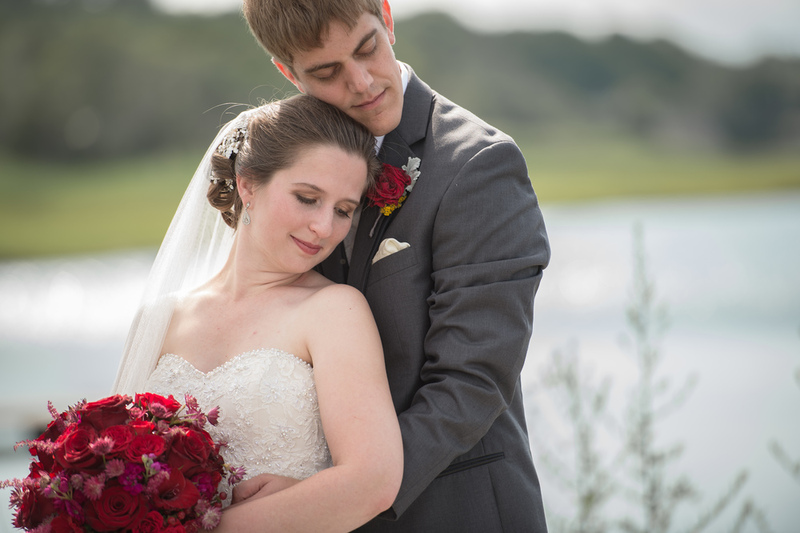 Weddings are even more fun when you know the bride and groom! 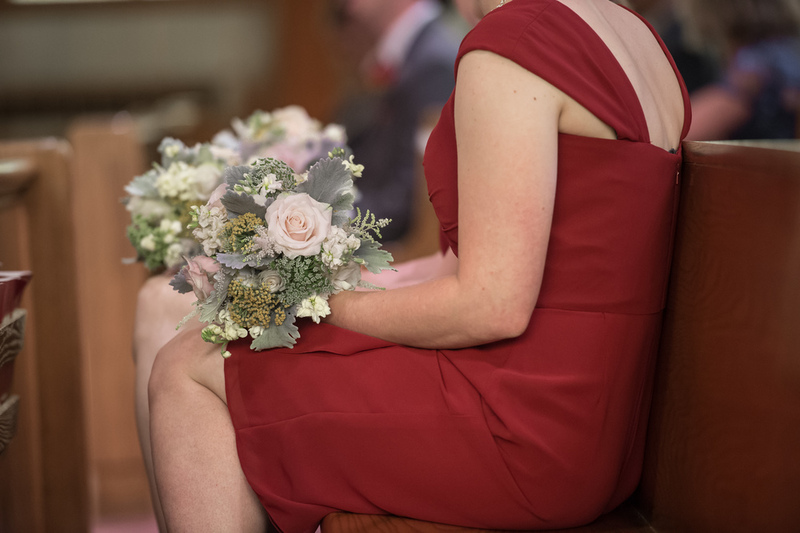 Yes, we here at Artistic Blossoms get to know a lot of brides and grooms-- so every wedding is fun and personal for us, but it is also special when you know the couple before they even walk into a design appointment! In the case of Matt and Andie, Camille went to high school with them. So, their wedding was filled with many familiar faces! 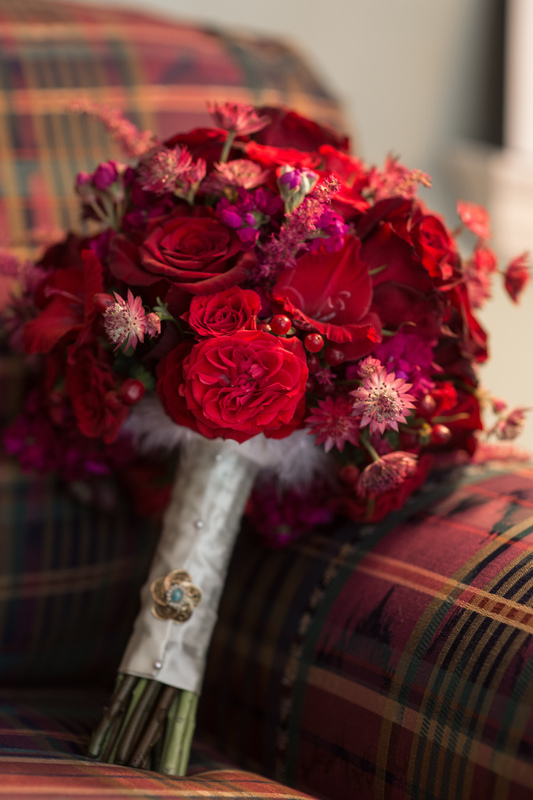 We just love these photos of Matt & Andie's special day by Jennifer Bach Photography. 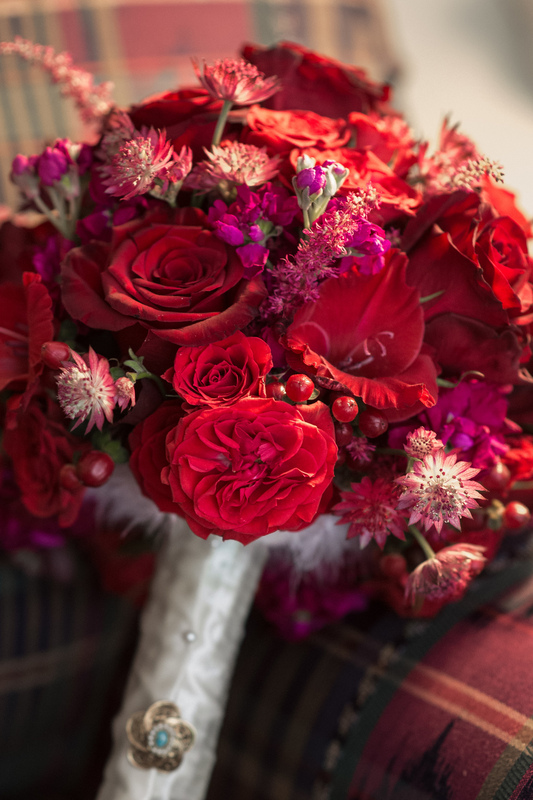 The entire event was romantic and elegant, from Andie's multi-tonal red bouquet to the fairytale glass vases on their reception tables. Classically beautiful! Congratulations to the couple, wishing them a happy and healthy marriage!